The Farsons Group has always valued its employees and invested in enhancing their skills and competences. Our continued success depends on motivated, committed, and professional individuals who all have a role to play as we broaden our horizons. 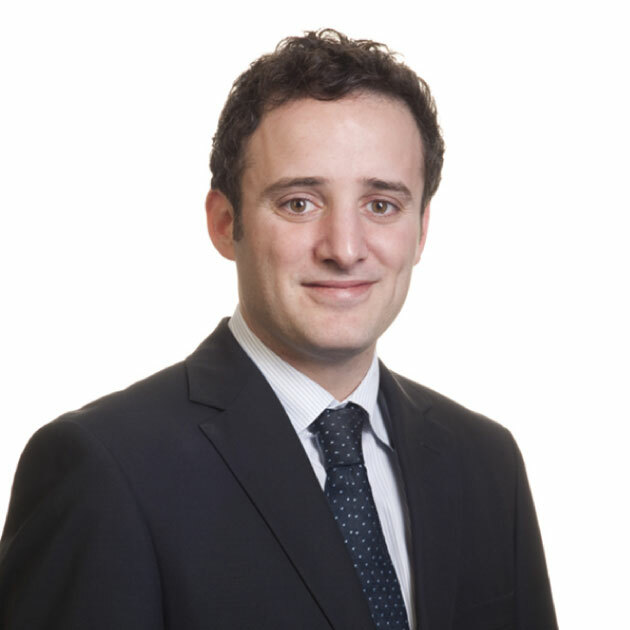 Mr Louis Farrugia qualified as Fellow Member of the Institute of Chartered Accountants in the UK. He is Chairman of the Farsons Group as well as the Multigas, Liquigas and Farrugia Investments Groups. Mr Farrugia was the founding President of the Foundation of Human Resources and past President of the Malta Chamber of Commerce. In January 2010 he was appointed Chairman of the Malta Tourism Authority and in May 2011 he resigned this post to be appointed non-Executive Chairman of Air Malta plc, a position he held until April 2013. In 2004 he received an Order of Merit (MOM) in recognition of his contribution on a national level to industry and enterprise in Malta. He was also awarded Ufficiale dell'Ordine Al Merito della Repubblica Italiana on 15 January 2013, for his voluntary involvement in initiatives outside his direct line of business. 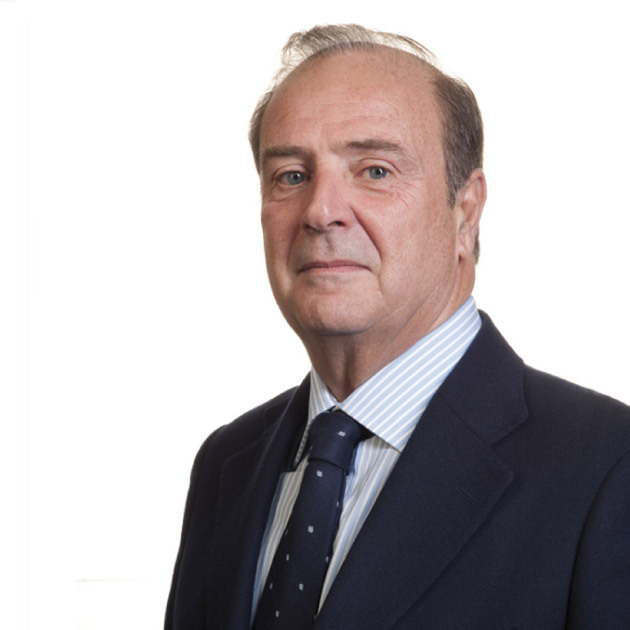 Mr Marcantonio Stagno d’Alcontres is a senior banker with more than 30 years of international banking experience. He joined Banco di Sicilia in 1976 and after a 4 years spell in London was seconded to Singapore as a regional representative for Asia. In 1990 he moved back to London to become General Manager of the local branch of BdS, responsible for the bank’s business development for Western Europe. In 2004 he moved to Arab Bank plc, Amman, later Europe Arab Bank plc, as Executive Country Manager for Italy, a position held till 2009 when he was appointed advisor to the Prime Minister’s Office for the Economic Development of Italy’s Southern Regions. Mr Stagno D’Alcontres holds a degree in Business Management from Messina University and a Masters in International Finance from the Manchester Business School. Mr Roderick Chalmers is a chartered accountant by profession, specialising in the financial services sector. Between 1972 and 1983 he practiced in Malta as a partner with the offices of Coopers and Lybrand, before moving to Hong Kong in 1984. He was a partner with Coopers and Lybrand, (later PricewaterhouseCoopers), Hong Kong between 1984 and 2000, when he retired from the firm to pursue a full time MA degree at Edinburgh University. He was the elected Managing Partner of Coopers & Lybrand Hong Kong between 1990 and 1998, during which period he also acted as Chairman of the firm's South East Asia Regional Executive. He was appointed to the International Board of Directors of Coopers & Lybrand between 1996 and 1998. 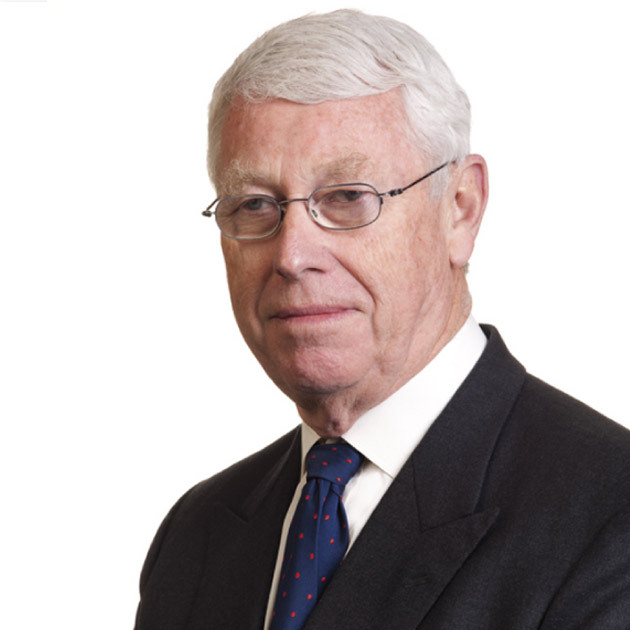 Upon the merger of Coopers & Lybrand and Price Waterhouse in 1998, he was appointed Chairman, Asia-Pacific, for PricewaterhouseCoopers (PwC), and continued in that position through to his retirement from the firm in the autumn of 2000. The position involved taking overall responsibility for the firm's operations in the Asia Pacific region. Between 1998 and 2000, he was also a member of the PwC Global Management Board, a 25 man body responsible for overseeing the global activities of the firm. He was appointed by the Government of Hong Kong to act as a non-executive director of the Securities and Futures Commission (the regulator of the Stock and Futures exchanges) between 1992 and 1999. He was also a member of the Takeovers and Mergers Panel and was appointed by the Financial Secretary of Hong Kong to sit on the Banking Advisory Committee. 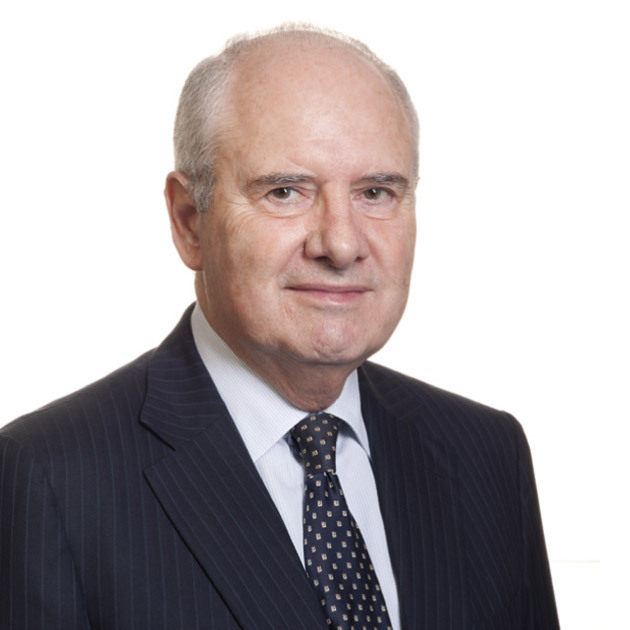 In November 2004, he was appointed Chairman of Bank of Valletta plc, and continued in that position until he retired for personal reasons in July 2012. Between 2004 and 2012 he was also a director of Middlesea Insurance plc and MSV Life plc. He is currently a non executive director of Global Sources Limited (a NASDAQ listed company), Gasan Group Limited, Gasan Zammit Motors Limited and Alfred Gera & Sons Limited. 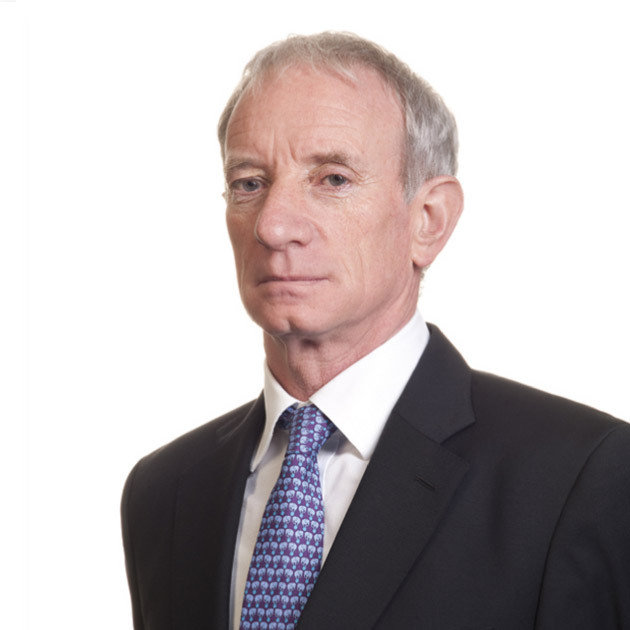 Mr Chalmers has been a non-executive director of Simonds Farsons Cisk since 2006. Mr Michael Farrugia is Chief Business Development Officer, and executive director of Simonds Farsons Cisk plc. He joined the group in 2006 and has assumed a wide variety of responsibilities on the local and international market and is today chiefly responsible for the company's export strategy and innovation. Mr Farrugia is a director of Farsons Beverage Imports Company Ltd and chairs its board. He serves as trustee on the board of the Farsons Foundation and plays an active role in the conversion and redevelopment of the Trident Business Park and The Brewhouse. Completing his secondary and higher education in the United Kingdom, Mr Farrugia graduated from Edinburgh University with a master's degree in History and followed up his studies with a postgraduate diploma in Journalism from the London School of Journalism and a Master of Business Administration (MBA) from Warwick University. 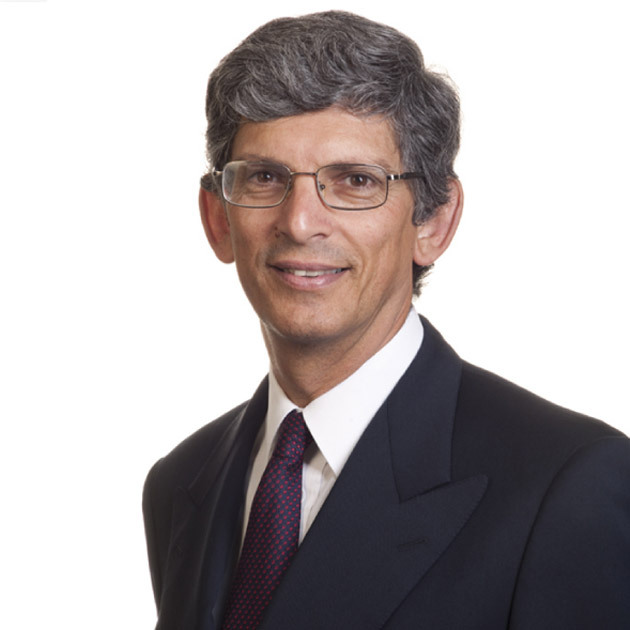 Dr Max Ganado has practised law for over 30 years. Starting as a maritime lawyer, dealing with all aspects of shipping including ship finance, he became a partner of Ganado Advocates, one of Malta’s foremost law practices, in 1986. He moved on to develop the financial services practices of the firm. He has been heavily involved in the drafting of new legislation required for the development of Malta as a centre for shipping, financial services, securitisation and aviation. He has lectured on investment funds, trusts and voluntary organisations for the last few years at the University of Malta and regularly participates in international conferences. He has written extensively on subjects of his specialization. He is currently the senior partner at GANADO Advocates. Mrs Marina Hogg’s early career spanned postings within the accounting divisions of Grand Hotel Verdala and subsequently with Simonds Farsons Cisk plc. In 1980 she moved to the United Kingdom where she supported the Export Area Managers at James Buchanan & Company Limited, distillers of Black & White whisky. Mrs. Hogg is an executive director of Hogg Capital Investments Limited and has led the company’s investment administration team since 1995, as well as being responsible for the daily operations of all of its related business units. She has been a director of Simonds Farsons Cisk plc since 2008 and is a member of the Audit Committee, New Ventures/Acquisitions/Mergers Committee and the Board Performance Evaluation Committee. Mrs. Hogg is the daughter of the late Anthony Miceli-Farrugia. Marquis Marcus Scicluna Marshall is a director of Sciclunas Estates Limited and co-administrator of the Estate of Marquis J. Scicluna. He started his career with Simonds Farsons Cisk plc, holding managerial posts in different departments within the Brewery for a period of ten years. Marquis Scicluna Marshall has been a director on the Board of the Company since 1998 whereas previously he acted as Alternate Director. He is also a director of a number of subsidiary companies. Starting her career in the airline industry, Baroness Ramsay Scicluna was based in Rome & worked for Air Italia until she met & married her husband - a renowned dancer & choreographer with Italian television. Together with her husband & mother, the Baroness set up & ran a successful dance school in Rome until moving to Malta. Early in 2007 the Baroness began her own Company that focused on the renovation, restoration and redevelopment of Palazzo Parisio, creating an award winning, fine dining restaurant, luxury events location and historic tourist attraction from the restored house and grounds. The Baroness has other diverse business interests and is Owner/Director of Tabria Property & Hospitality Management and has recently been presented with an award as an ‘International Woman of Enterprise’ from the Conseil Européen in Strasbourg. Mrs Antoinette Caruana, MSc (Trg & Dev), BA (Hons), FCIPD, is Group HR Manager of the Farsons Group and Company Secretary. She has specialized in change management, HRM and has also been actively involved in local industrial relations. She has held a number of positions in the private sector including the posts of Chief HR Officer of Lufthansa Technik Malta and General Manager HR of the Brandstaetter Group. 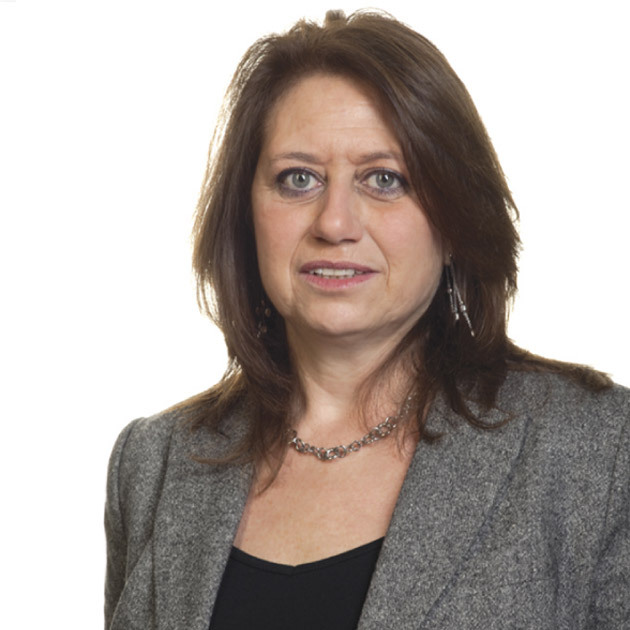 She was Chief Executive of the newly incorporated government agency, Heritage Malta between 2003 and 2006. Antoinette has consulted with various local organizations and lectured at the Faculty of Economics, Management and Accountancy, University of Malta. 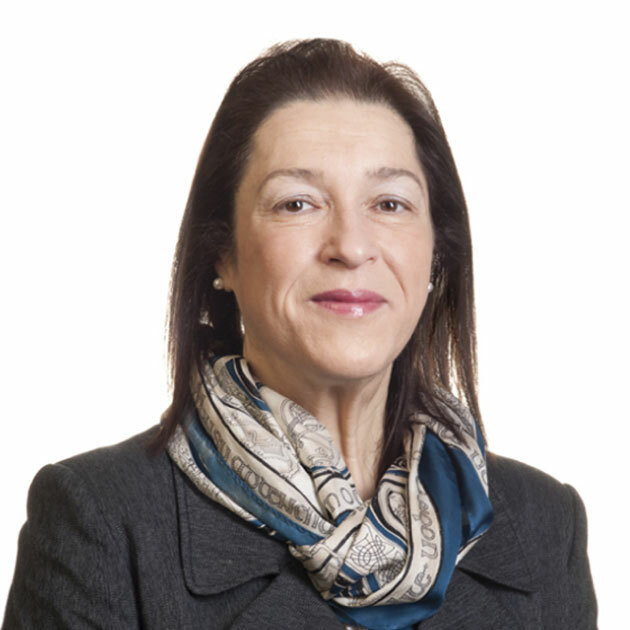 She served as director of the Central Bank of Malta between 2008 and 2013, and serves as employers' representative on the Industrial tribunal, was a trustee of the Richmond Foundation and a director of the Foundation for Human Resources Development. She was also chairperson of the Malta Professional and Vocational Qualifications Awards Council, director of the Employment·and Training Corporation, and served as a core member of the Malta-EU Steering & Action Committee. In 2013, she was appointed Chairperson of the Conciliatory Structure within the Public Service and in 2014, External Expert (HR & Skills Dev Strategy) as part of the public sector change programme. Antoinette currently sits on the Board of Mapfrè Middlesea plc and the Institute of Public Service. She has addressed and presented papers for international as well as national conferences and contributed to local journals and publications.